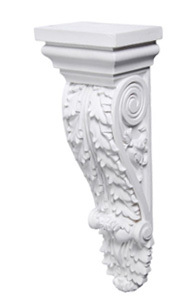 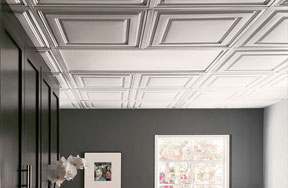 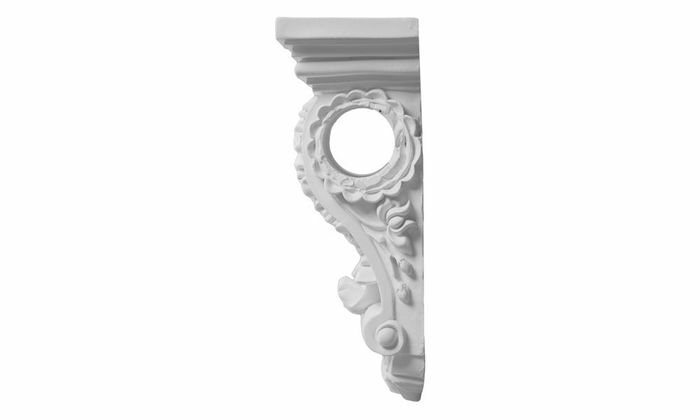 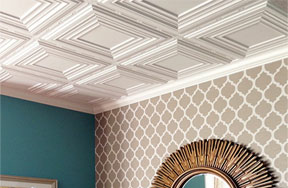 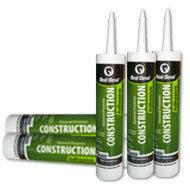 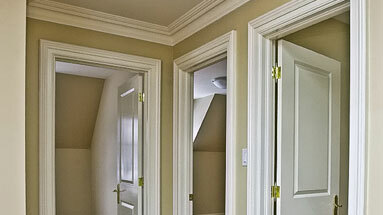 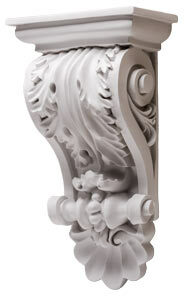 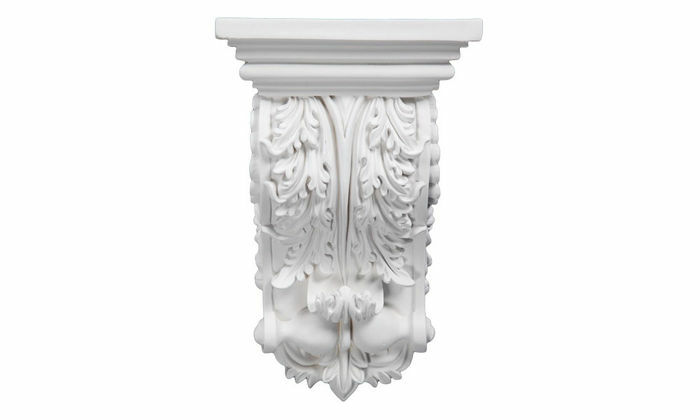 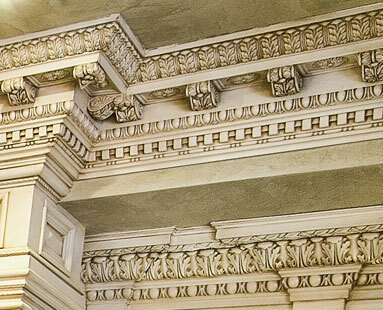 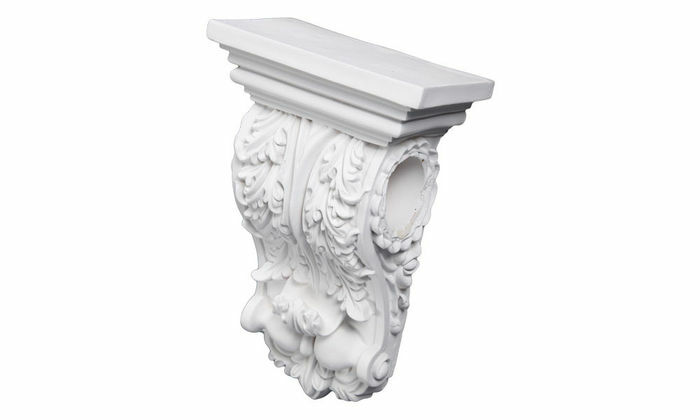 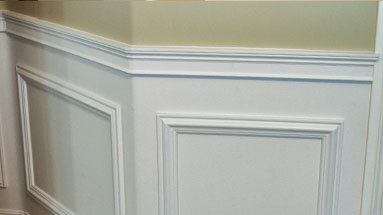 The CB-1523 Corbel is 10" tall, 6-1/2" wide, 3-3/4" deep, and has a White Primer finish. 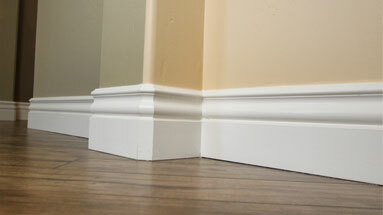 These were so easy to work with, much much better than expected. 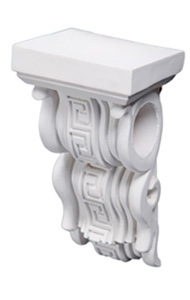 Will order more.